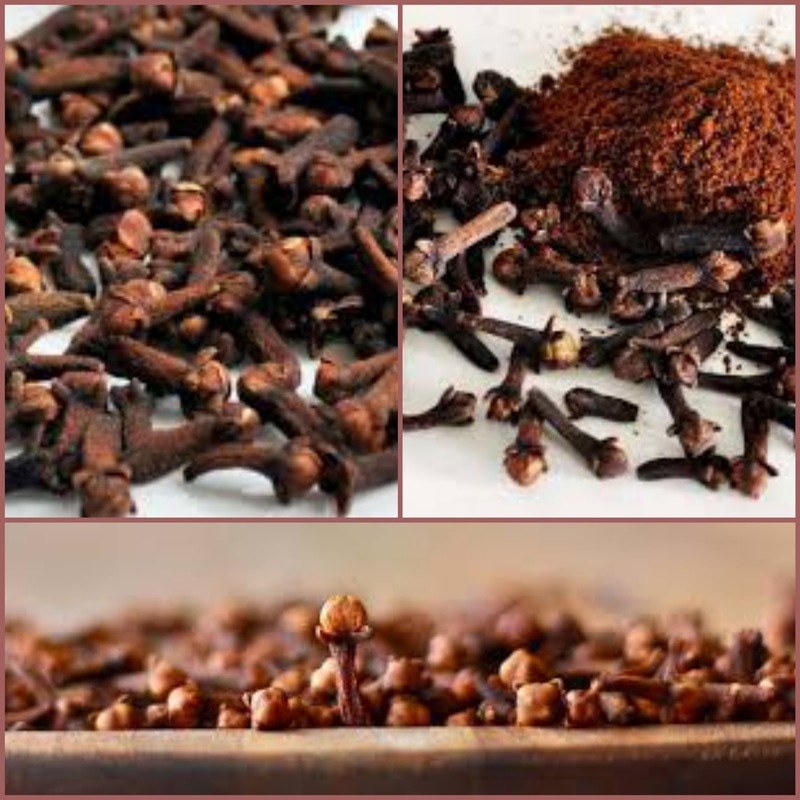 But, it was during the rule of the Sultans, that Pemba, with its extensive clove plantations and agricultural base provided the economic foundation for the archipelago's dominance. As we all are well aware, in Africa spices have also many other rules. 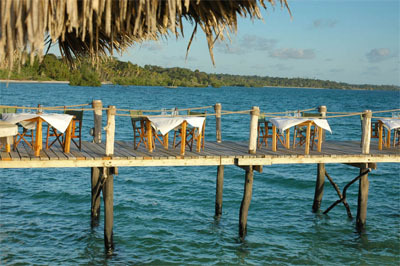 Pemba is renowned for its voodoo and traditional healers. 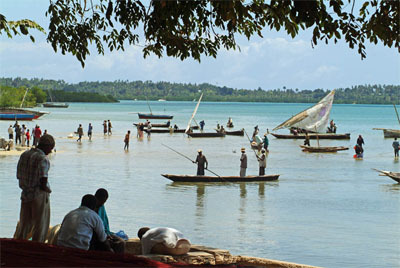 Even today, people come from throughout East Africa seeking cures or to learn the skills of the art from practitioners on Pemba. 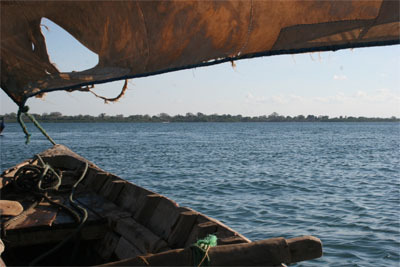 The Dhows have remained a constant throughout the history of Pemba and Africa. 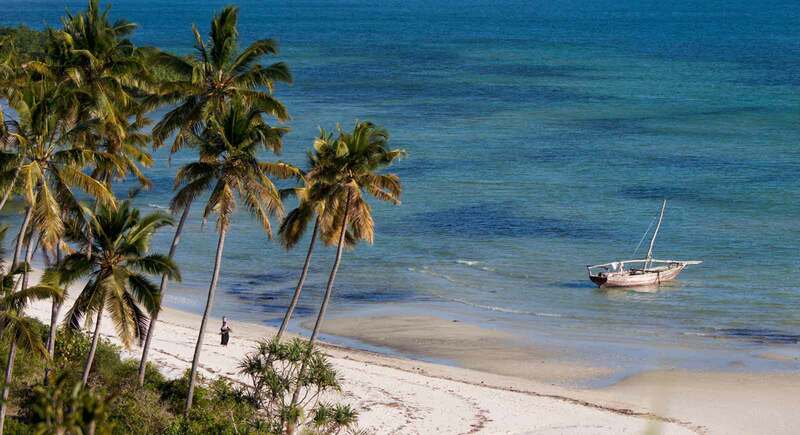 To this day they ply the run from Wete in Pemba to Shimoni in Kenya and, when the winds are favorable they plough south to Northern Mozambique. The island is surrounded by coral reefs protecting a multitude of marine species great for diving and snorkeling. 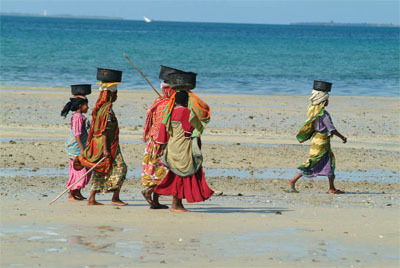 There are a few amazing stretches of shoreline with pure, clean beaches and interesting bird-life. But then, the evening comes, and the sea looks like a mirrow and the sky shows all the sweet shades. 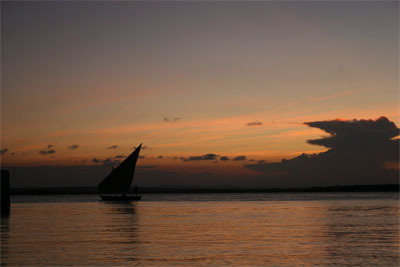 The shores of Zanzibar on the other side can easily be seen even with dark clouds painting the sky.